All Lawrence homes currently listed for sale in Lawrence as of 04/20/2019 are shown below. You can change the search criteria at any time by pressing the 'Change Search' button below. If you have any questions or you would like more information about any Lawrence homes for sale or other Lawrence real estate, please contact us and one of our knowledgeable Lawrence REALTORS® would be pleased to assist you. "Surrounded by nearly three acres of wooded privacy, this exquisite Colonial immerses you in uncommon elegance. Wrapped in stately brick and surrounded by mature trees and lush lawns, this incredible home commands attention. The pave driveway pauses at two front entries offering convenient access to this amazing home. A two story covered front porch and double front doors with etched glass insets invite you to enter and explore. Inside, a breathtaking foyer showcases a custom inlay design set into the hardwood floor. Ahead is the dramatic butterfly staircase that directs your attention to the open second level. Broad entries reveal the adjoining rooms, as this gleaming hardwood floor brings continuity to your tour. Tall windows and a gas fireplace distinguish the living room, while the formal dining room features a recessed ceiling and panel wainscoting. Clearly the center of activity, the two-story great room is awash in natural light and its fireplace serves as the focal point. For the adventurous home cook, the kitchen is a wonderful blend of beauty and function. Six spacious bedrooms provide excellent space to relax and unwind. The huge master suite includes a luxury master bath, while a guest bedroom provides privacy with its own en suite bath. Five well-appointed additional baths make the morning rush ancient history. Elevator to all levels. Outside, a covered deck and a covered patio overlook the park like backyard, welcoming active play and gardening." 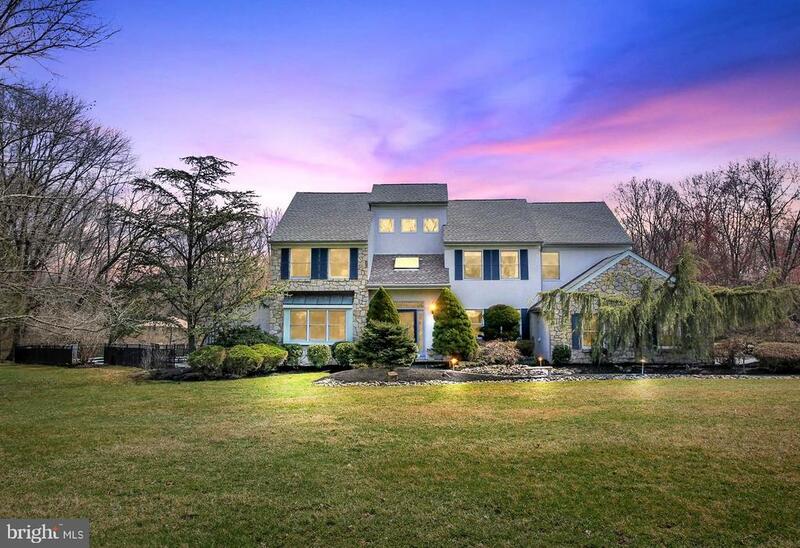 "The contemporary facade of 2 Indian Run in Lawrenceville~s Kingsbrook cul de sac community hints at the clean lines and soaring ceilings that are revealed as you enter the 3100+ square foot home. The familiarity of the traditional floor plan, with the living room and dining room flanking the two-story foyer, gives way to a fabulously open floor plan in the main living areas. The remolded kitchen with designer tile backsplash, white cabinetry, center island with cooktop and granite countertops opens to the family room, with a breakfast area bridging the two rooms. An uber-functional, granite-topped, built-in desk creates the ideal spot for paying bills or doing homework. A wet bar tucked into the back corner of the family room creates additional options for entertaining. Sliding glass doors from the breakfast area access the deck, while sliding glass doors from the family room access the custom, multi-level paving stone patio that leads directly to the heated, in-ground pool. Upstairs, the master suite spans from front to back, offering windows on three sides of the house, with additional natural light illuminating the room courtesy of a pair of skylights in the vaulted ceiling. The large master bath offers two separate sinks, a shower and a jetted tub which is directly beneath a third skylight, giving new meaning to the term sunbathing. Three additional bedrooms share a hall bath. The finished basement has a recreation area with a wet bar, a craft room, storage areas and a full bath. The attached 3 car garage is heated and provides plenty of storage cabinets and a set of pull-down stairs leading to additional storage." "4 Bedroom Center Hall Colonial.4 Full Bathrooms and 2 half bathrooms.One Bedroom on first level. 3 Bedrooms on upper floor. Needs work and TLC. Some environmental issues." "Elegant, stylish and cozy Puccini model home, located in highly sought after Liberty Green community of Lawrence township. North East facing. Featuring beautiful CHERRY and OAK hardwood floor throughout the house complimenting the freshly painted white walls; Open floor plan extends the kitchen to the family room which has HIGH VAULTED CEILINGS, large windows and ample amount of natural light; Formal living and dining room with large windows surrounding the area; Upgraded gourmet kitchen with brand new granite countertop, stainless steel appliances and cherry cabinets; Upstairs master bedroom includes tall ceilings and a private bathroom with a double vanity sink, soaking tub, and shower; Adjacent to the master bedroom there are 3 other spacious bedrooms. A custom wood deck in the rear with expansive backyard and leading to the community's walking and biking trails, swimming pool, three playgrounds, Tennis and Basketball Courts. LOCATION, LOCATION! COMMUTER DELIGHT! Community entrance has bus stop to Princeton Junction train station. 10 minutes drive to Princeton Junction or Hamilton train station, 2 minutes access to Route 1, I-95 and I-295. Right next to COSTCO. 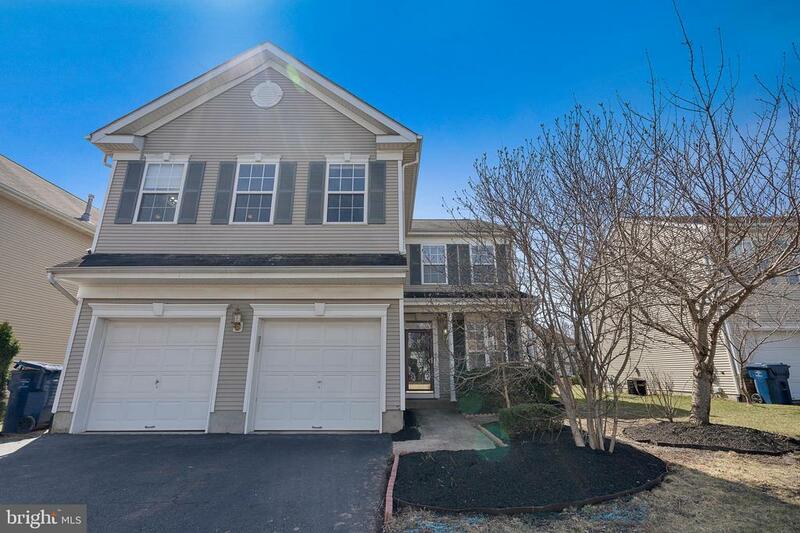 Princeton University, Princeton downtown, Quakerbridge Mall, Nassau Park, Mercer Mall and Mercer County park are all within 5-10 minutes drive distance. Good Lawrenceville Elementary school." "Beautiful colonial centrally located in sought after Colonial Lakes! 3 Bedrooms & 1.5 Baths. First floor boasts an open area living and dining room. Family room features a sliding door with access to the rear yard. Nice sized rear yard with raised patio great for entertaining. Hardwood and tile floors, main floor laundry. Driveway parking for 2 cars with attached 1-car garage. Lawrence Twp School District. Minutes to public transportation, shopping, and major highways." "Lawrence Twp! This charming cape code in the Colonial Heights neighborhood features 4 bedrooms, 3 full baths with an in-law suite. Full finished basement with additional kitchen, hardwood floors and ceramic tile throughout, beautiful main level kitchen with center island. Multi-level deck, very large private backyard, 1 car garage. 2 car driveway." "Don't miss out on this JUST reduced priced gem! 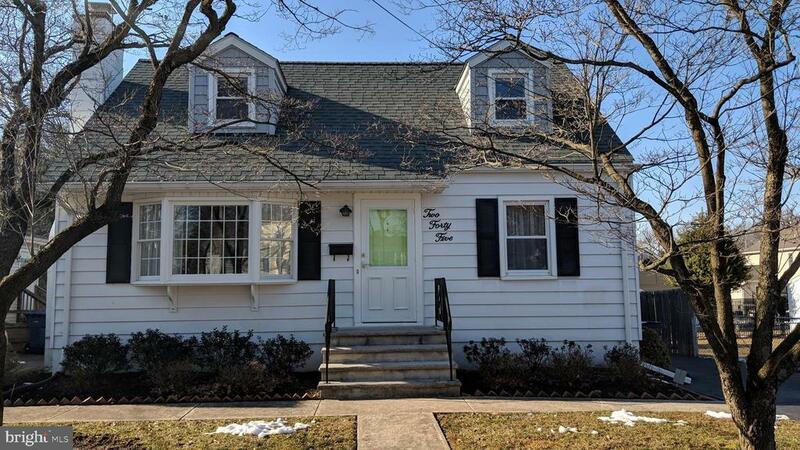 Tucked away in the desirable Colonial Lakes section of Lawrence Township, this beautifully well maintained (by original owners) Cape is ready to move in! Step into the gleaming hardwood floors in the living room. Charming layout includes a cozy family room, also with hardwood flooring, kitchen with granite countertops, including conveniently located laundry area. Bright natural light abounds with sliders leading to lovely paver patio. Three well appointed bedrooms and one and a half baths upstairs. Fenced in yard is quiet and private with lovely foliage. Basement is partially finished. Attached, clean one car garage with driveway equipped to park two cars, as well as plenty of street parking. If you're looking for a piece of the pie in upscale Lawrence, here's your opportunity. This home is priced to sell! SELLER IS MOTIVATED!" 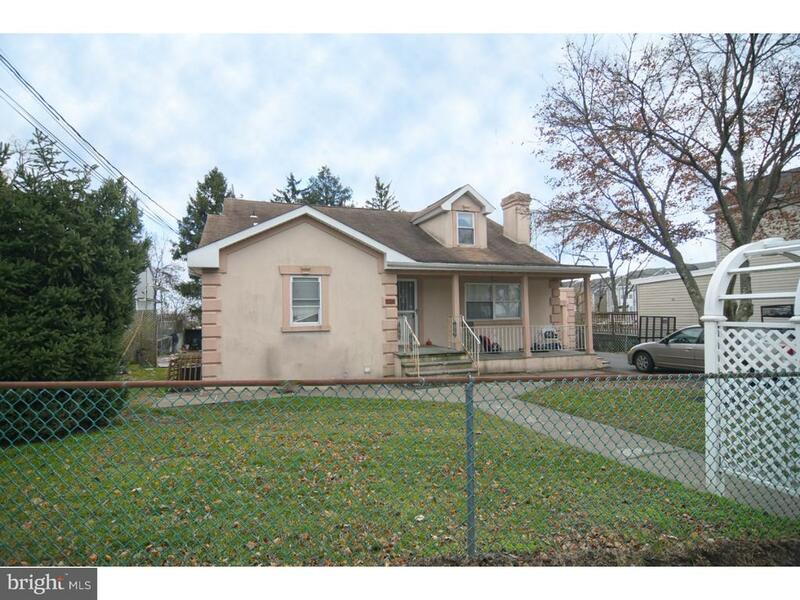 "Single family updated cape-cod in Lawrence Township. This home features newer forced air gas furnace and central A/C unit, 2 year old water heater, a bonus finished family room in the basement and much more. 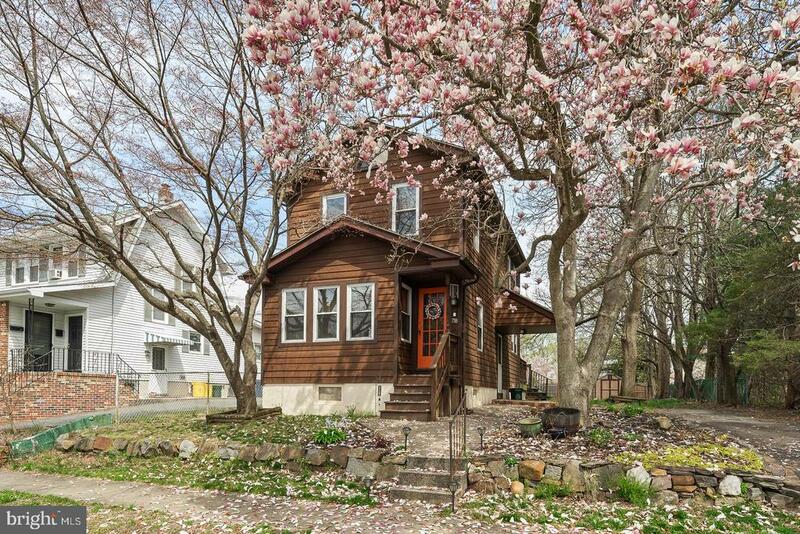 Situated on a quiet tree lined lot but only minutes from 295,195, NJTP, and train stations. This is one you don't want to miss!" 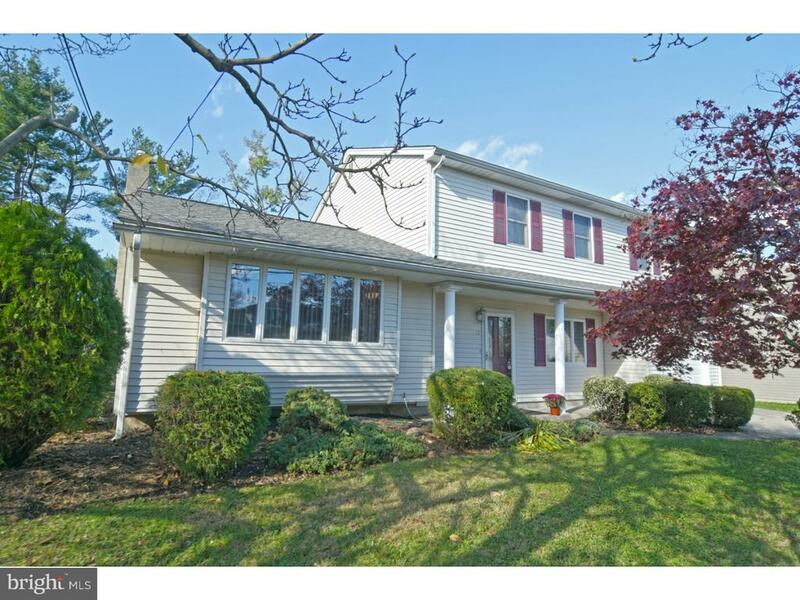 "Cape style home located in Country Heights section of Lawrence township. Endless possibilities. Bring your imagination and ideas and make this place your new home! Yard backs up to a wooded lot. First level offers Living Room with fireplace, Dining Room, Eat-in kitchen with pantry, Family room, Bedroom and Full bath. Second level to include 2 generous sized bedrooms with built-ins. Home has hardwood flooring throughout first and second level. Easy access to basement for more room and storage. Property is located on a dead end street. 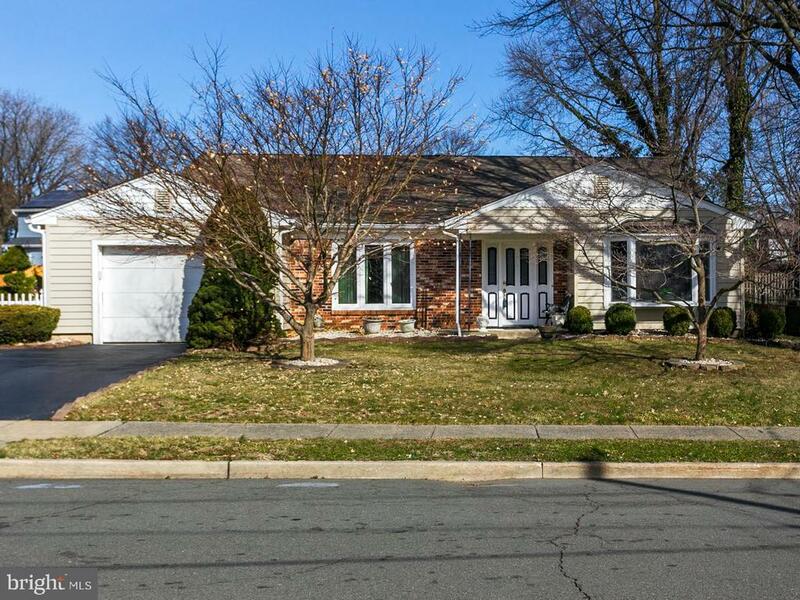 Close to Hamilton Train station, Major Highways, Shops, Restaurants and more." 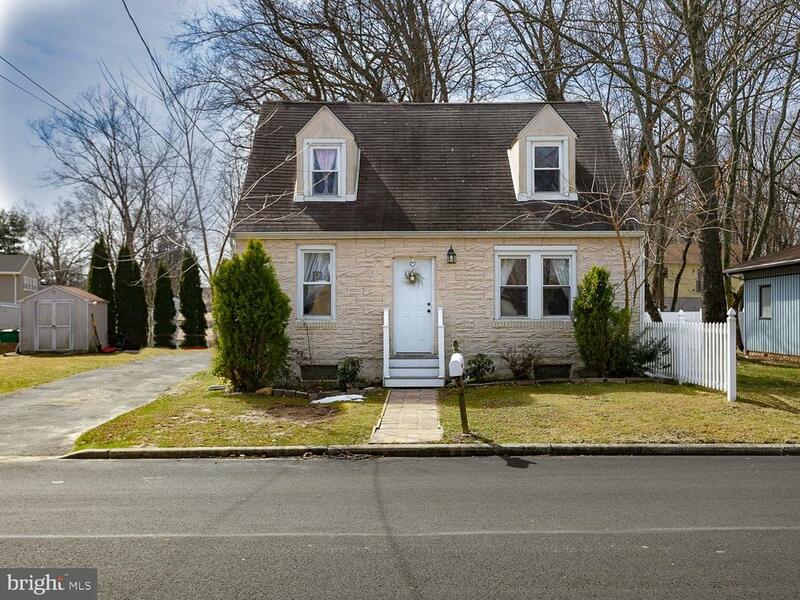 "Charm and Character throughout this wonderful Colonial home. Beautiful chestnut woodwork and hardwood floors decorate this home throughout. Kitchen is bright and sunny and offers beautiful views of the backyard via sliding glass doors that lead to a spacious deck. Upper level is complete with three bedrooms and full bath. Park-like setting in the backyard with mature trees and well planned perennial garden. Convenient to all major commuting routes and public transportation. Wonderful house to call home." 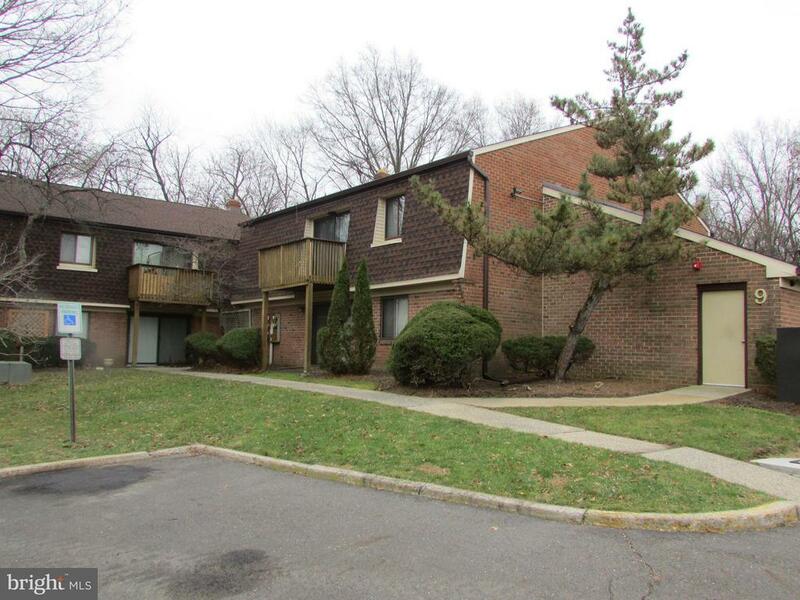 "Great 1st floor one bedroom, one bathroom condo in desirable Meadow Woods with updated kitchen, bathroom, living room floors and newer appliances. Newer water heater (2015) Amenities include tennis courts, laundry facilities and swimming pool. Located near train stations, schools and major highways."